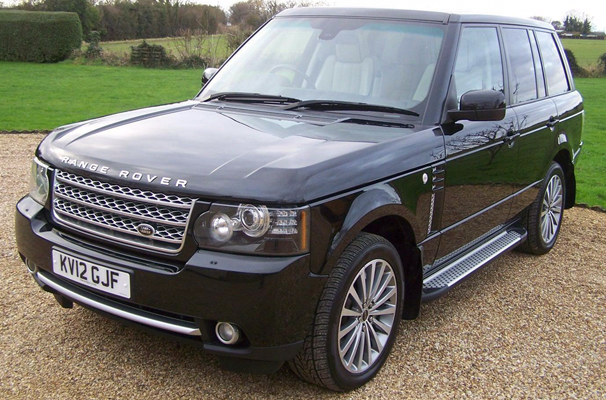 (12) Range Rover Westminster TD V8 4.4 Diesel. An amazing, luxurious car for the money… fully loaded, with to much to mention here! It has beautiful black and cream leather interior with a little more wear on the drivers seat. This car is in very good condition for the mileage with some service history. FOR THE DRIVERS CONVENIENCE: 12.3 inch TFT Virtual Instrument Panel… Audio System – Logic 7 Hi-Fi 1200 watt, surround sound (13 speakers) Harmon/Kardon system portable audio interface, Hybrid TV System. HDD Navigation system with 7 inch High Resolution Touch-screen, Bluetooth Telephone connectivity, park heating with remote control, heated steering wheel, traffic message channel TMC rain sensing wipers, Digital Radio (DAB) Dual View touch screen, Heated steering wheel, Heated windscreen, powered front seats with driver memory, electric windows with one touch, steering wheel with multi function switches & cruise. Heated/cooled front & heated rear seats, climate control. 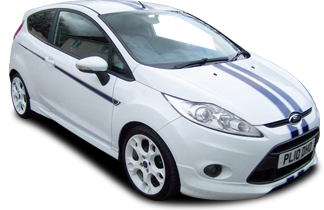 A MUST VIEW VEHICLE .. WITH THE ADDED BENEFIT OF A 12 MONTHS MOT, 3 MONTH WARRANTY & FULL VALET. YOU HAVE THE OPTION OF A PART EXCHANGE, WE ACCEPT ALL MAJOR DEBIT/CREDIT CARDS OR OFFER FINANCE (subject to status) FCA registered.